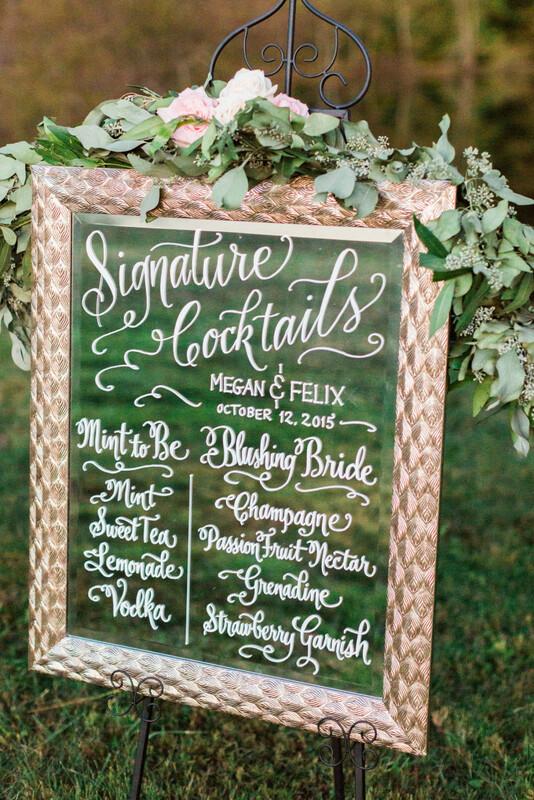 Featuring a signature cocktail at your wedding is a budget-friendly way to personalize the party and offer something fun and unique to your guests. Perhaps it’s a Sangria recipe from your trip to Spain, or your favourite winter nightcap. It could be the craft beer from your first date, or a summer champagne cocktail. Need some inspiration? You’ll nail it with the ideas below. 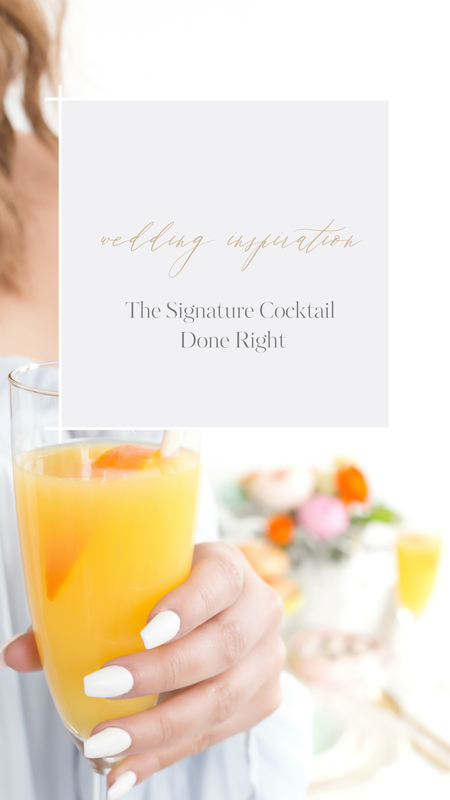 Easy to serve and simple to make in large, boozy quantities! And your guests will dig a self-serve bar. 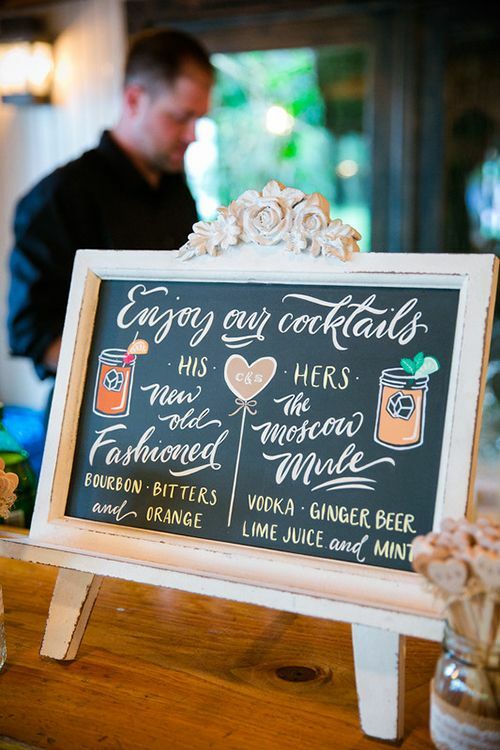 If you and your partner’s tastes differ, serve two separate drink features and let the guests do the choosing! Let us know your thoughts on the Signature Drink!